Check-in and breakfast will be served at the Student Center Ballroom beginning at 7:30am and buses will leave for their respective sites at 8:00am. Contact Brittny James at bjames44@gatech.edu with any questions or concerns about this year’s service program. Sponsored by The King Center, this annual church service is an ecumenical endeavor, engaging members of various religious traditions and state, national, and international governments. 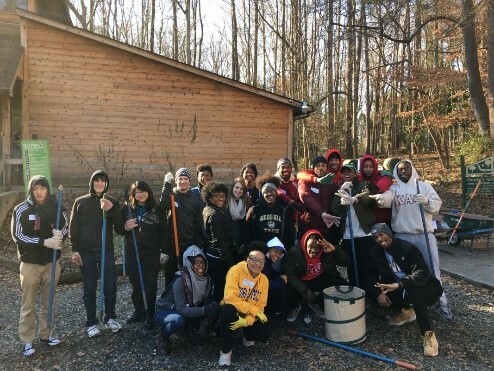 This year, The King Center has reserved several spaces specifically for members of the Georgia Tech community through the MLK Day of Service program. Contact Marcus Williams at marcus.williams@gatech.edu with any questions about this opportunity. Registration is now live - sign up today! Questions? Contact Sirocus Barnes at sirocus.barnes@ceismc.gatech.edu for more information. 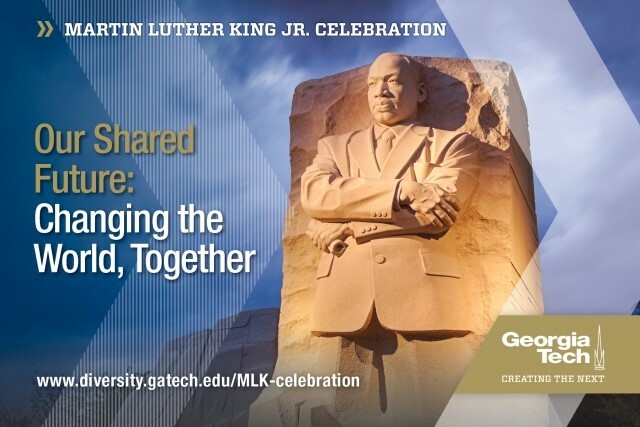 Visit Georgia Tech's Office of Institute Diversity for a full calendar of events celebrating Dr. King’s vision.